Spending your summer holidays out of town and exploring new places is becoming a passion for people. Wise travellers always plan their journey to avoid any kind of problem during their trip. However, there are some passengers who don’t keep everything ready before travel due to which they face many troubles. Advance planning can reduce the stress of air travel and make your journey special for you. It should be in your knowledge that the rate of passengers is increasing rapidly at the airports. Thousands of the people go out of the country for business or family purposes. So, managing a heavy crowd becomes too difficult for airport authorities. Talking about passenger’s problems, they face terrifying parking issues before departing. When you arrive back to the airport from your trip, make a call to the company so that your car is dispatched to you. Just take your car and leave for the home simply. Off-site Luton valet parking is a right way to get rid of airport worries. Booking this service will give a smooth start to your travel. 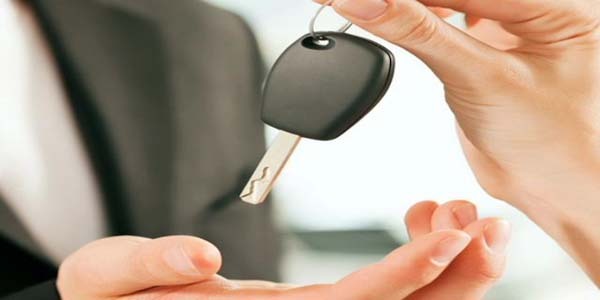 Make sure you book a trusted and verified service so that it will take care of car properly in your absence. Family suggestions or help of frequent flyer is a big advantage for booking a well-reputed parking service. Booking off-site valet service is a wise decision as you get assistance with heavy luggage, kids and elder family members. Car wash service is offered to keep the vehicle in clean condition. Book an off-site valet parking Luton airport to have a trouble-free trip. Previous PostWhich Company Is Better For Valet Parking?